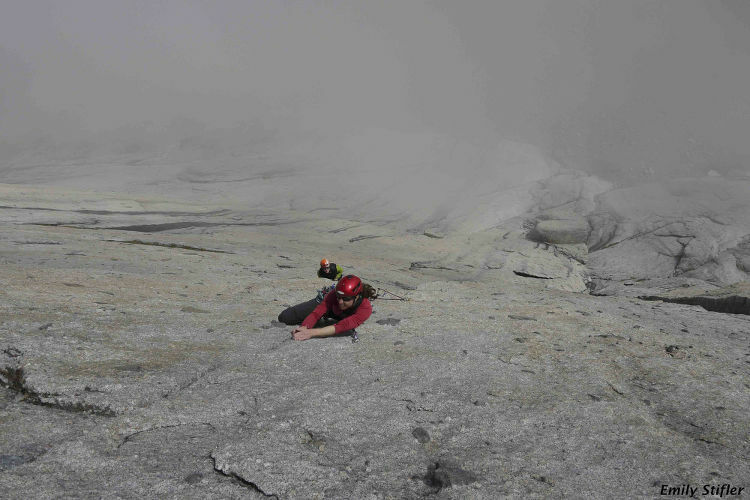 Madaleine has been climbing since 1998 and guiding since 2002. An elite big wall free climber, she has led up to 5.13+ on 35-pitch routes on El Capitan in Yosemite. She has made several first or early ascents of 5.12/5.13 Grade VI (multi-day) climbs, often in female teams and in remote areas. With any goal, she plays with a balance of adventure, fun and pushing herself to perform her best. Finding her sweet spot is a little different every day. 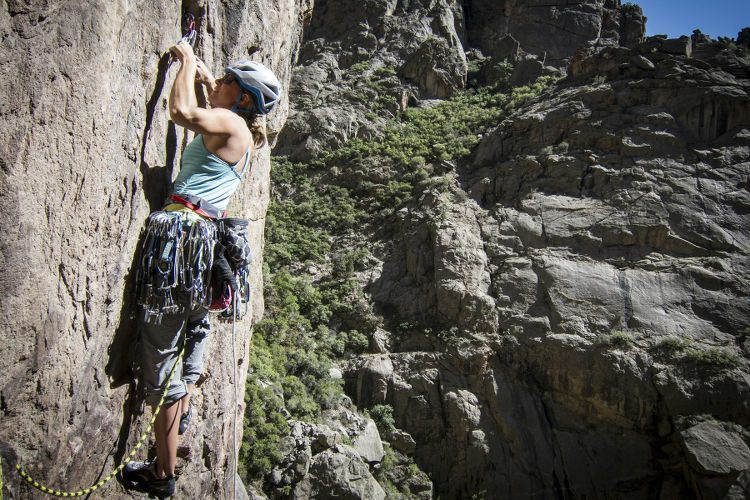 She continues to be motivated for her personal climbing goals, and is honored to be guiding and coaching climbers of all levels to meet their own next wall. 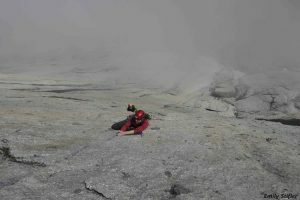 She is a certified Rock Guide through the American Mountain Guides Association (the highest certification in the rock discipline). She guides predominantly in Colorado or Red Rocks, Nevada for the Colorado Mountain School, Jackson Hole Mountain Guides, Red Rock Climbing Center and the Women’s Wilderness Institute. 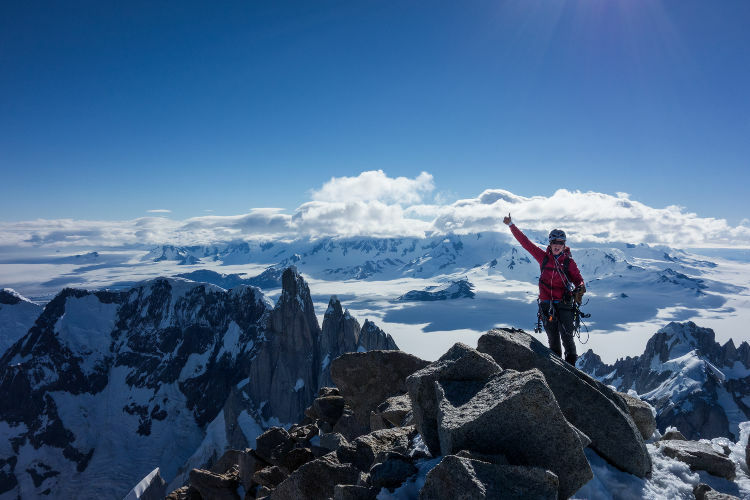 From Madaleine: I like to be high off the ground and experience space in the natural world, the company of a friend or two, and a challenging climbing objective. I perform well under pressure and have subsequently led a number of bold climbs at my physical limit. Long climbs, often multi-day free climbs where difficulties the continue thousands of feet off of the ground, are places I yearn to be. This is probably because I know that I’ll find myself there–present and responsive to the experience. I value the simplicity of climbing, the confidence, inspiration and presence gained in the movement of a technical climb or from enduring a challenge, and the interdependence I experience in nature. I think the art of climbing lies in noticing your experience, allowing it to unfold and then deciding where to direct your attention in order to make your next move. For me freeing big walls continues to create an ideal environment. It is complex, yet straightforward (Just go up the rock! ); one task performed at a time.